Summer holidays are just around the corner and many families are making summer plans to help keep children occupied and entertained over the next couple of months. 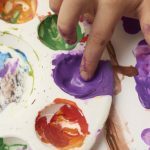 Whether your child has been attending Montessori school this past year or you’d like to enroll them this September, there are a few easy ways you can incorporate the Montessori philosophy into your home life this summer. While structure and routine is important during the summer, it’s also important to follow your child and let them lead their activities. Allow them the opportunity to take part in activities and learning opportunities that are interesting to them. Observe what your child is naturally gravitating towards and harness that desire for pursuing their interests by encouraging them. Prepare their environment in a way that allows them to follow their interests and refrain from correcting them or steering them towards other things. Make sure you’re giving them lots of opportunities for sensory learning as well. Allow your child to engage with nature during the summer months that are full of life and learning opportunities. Go for regular walks with your children, whether it’s just around the local park, on a nature trail or through the woods. 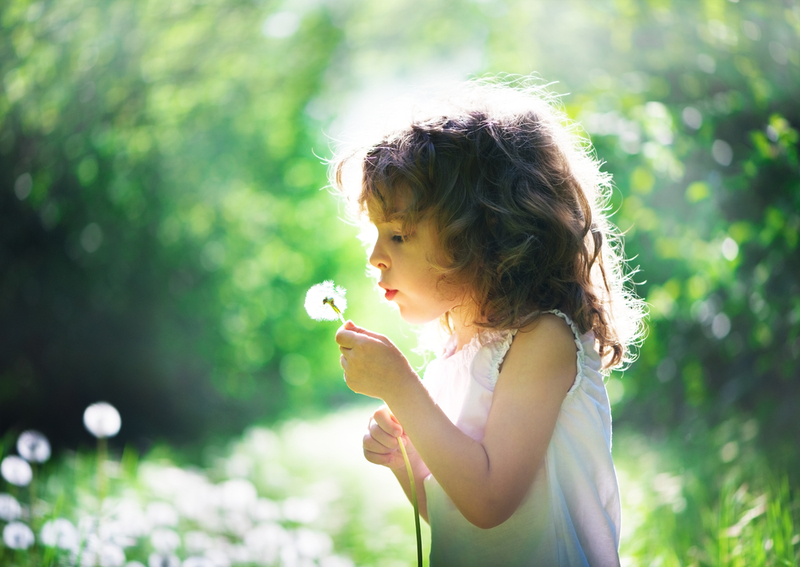 Let them explore nature and engage with it while they’re curious. Give them a small area to grow their own plants in the garden, so they can watch plants go from seeds, to seedlings, to fully grown plants. Practical life lessons are taught at Montessori school, but they’re one of the easiest things to teach at home. Teach children how to do chores like helping with the dishes, preparing a meal or folding laundry. Involve them in the everyday activities around the house and let them learn by watching you. They will feel fulfilled and confident knowing that they’re contributing and are a valuable part of the household. When teaching these lessons, try not to ask if they want to help. Most children will want to say no. But establishing certain chores as theirs and offering to help them on days when they’re not necessarily in the mood, helps to build trust and collaboration. Reading is an important part of your child’s education and development. Reading helps to improve your child’s vocabulary and helps with brain development. Children who read regularly have been shown to be more successful in school compared with those who don’t read regularly. Establish routines at home during the summer to keep your children reading, including reading aloud with you. Take advantage of your local library, where there are often free activities offered to children and their families. Having a fun and rewarding summer doesn’t mean you have to spend money on a trip to Disneyland or have rigid routines. It’s not advised to plan every minute of your child’s summer down to every minute. Having a healthy balance between planned activities and spontaneous activities can be the best way to have a fun and memorable summer with your child. For more tips on extending Montessori into your home, visit our blog.